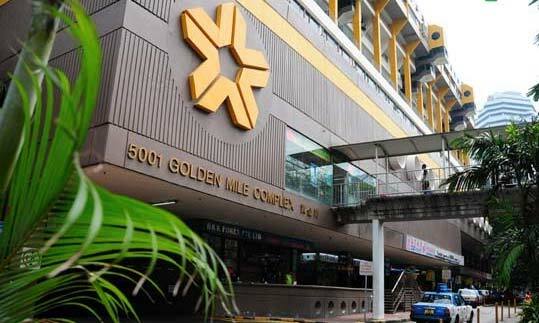 We are located at Golden Mile Complex, Singapore. Intellisoft provides In-House Training programs as well as Public Classes for PMP, Excel, PHP, and other training courses in Singapore. We are located on Beach Road, near Nicoll Highway MRT on Yellow, Circle Line & Lavender MRT on Green, East West Line stations. 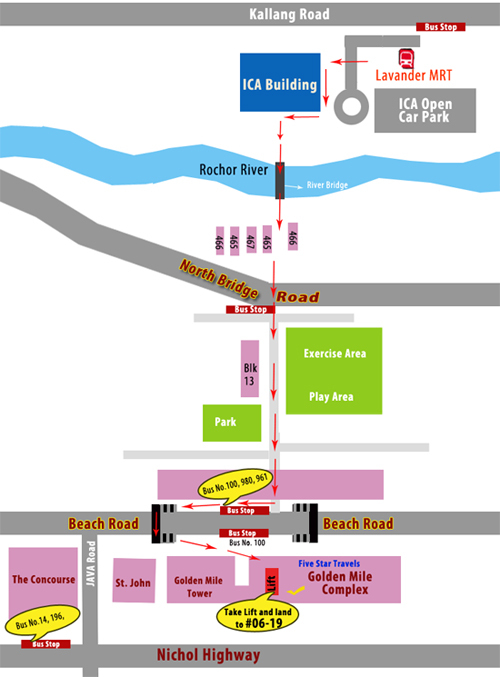 We are located at Golden Mile Complex, Beach Road, just 4 minutes from the Nicoll Highway MRT station (Circle Line).